I am looking for my first vintage pen – which is better, Parker or Waterman? Both Parker and Waterman were big players in the vintage pen days, and in fact, they still are. Which you may prefer is entirely up to you, and depends on what kind of vintage pen you are looking for. 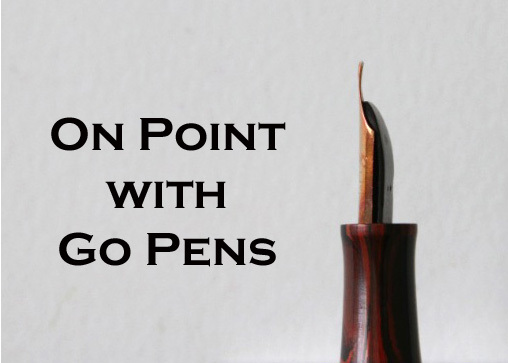 Different nibs, models, sizes, and just general feel is available from both companies.